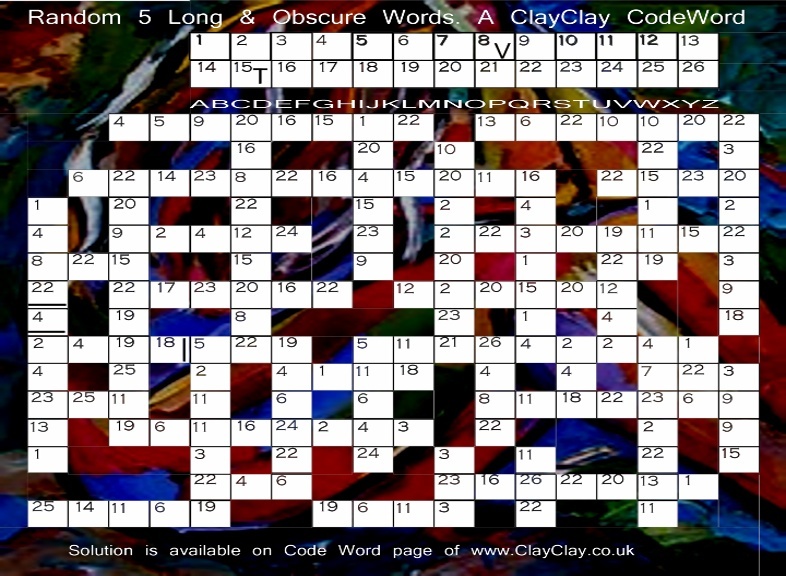 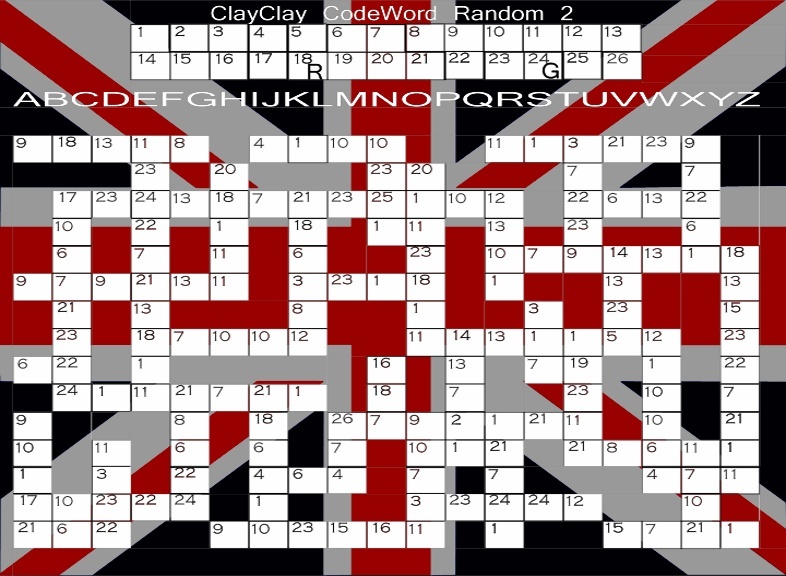 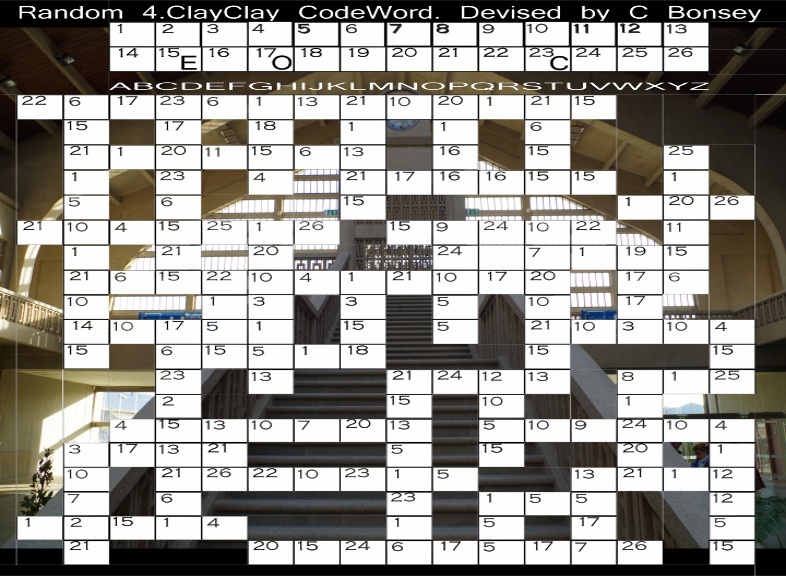 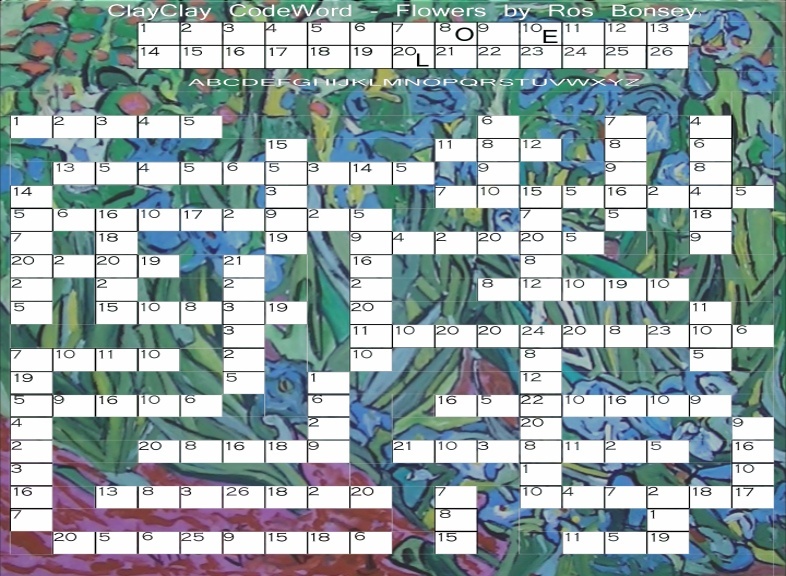 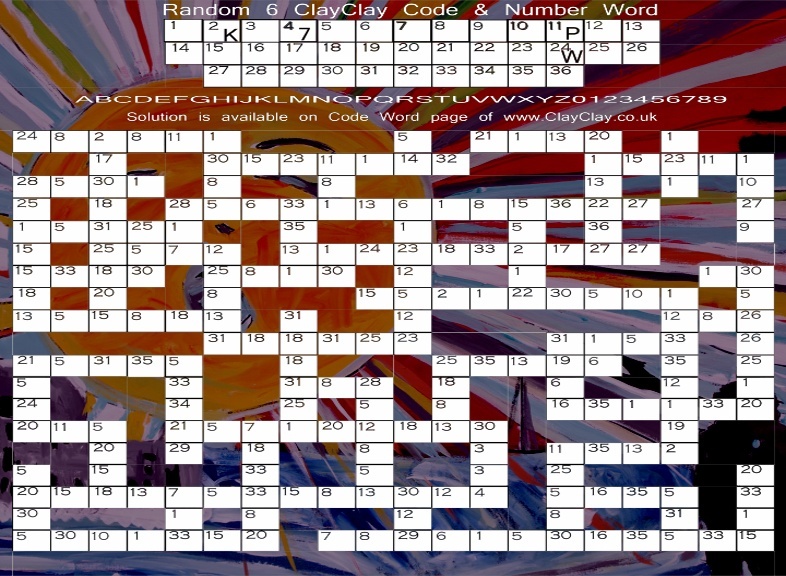 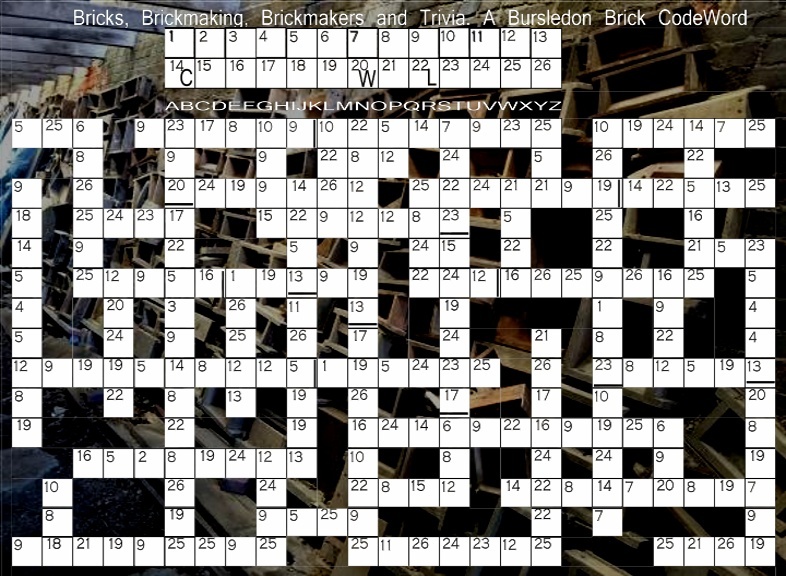 ClayClay Codewords - ‘Make the numbers into letters’ - Right click and ‘save as’ on codeword image below to save to your hard drive and you can then print out. 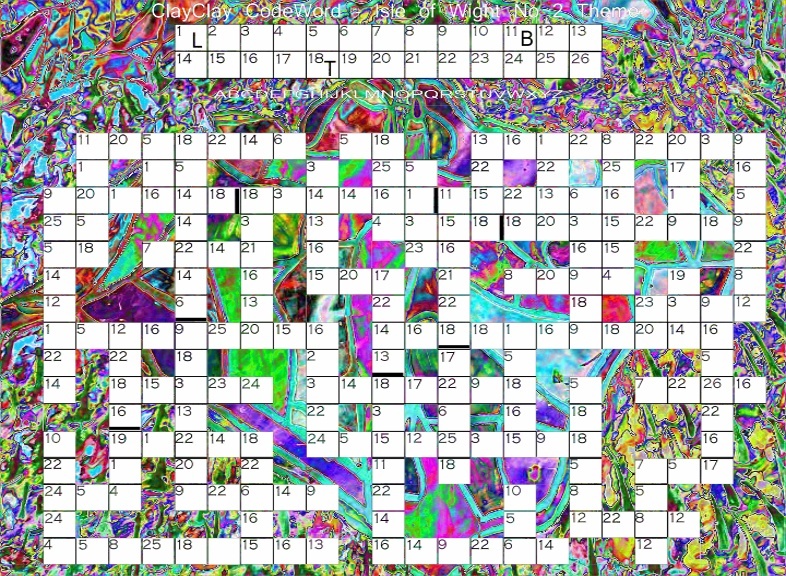 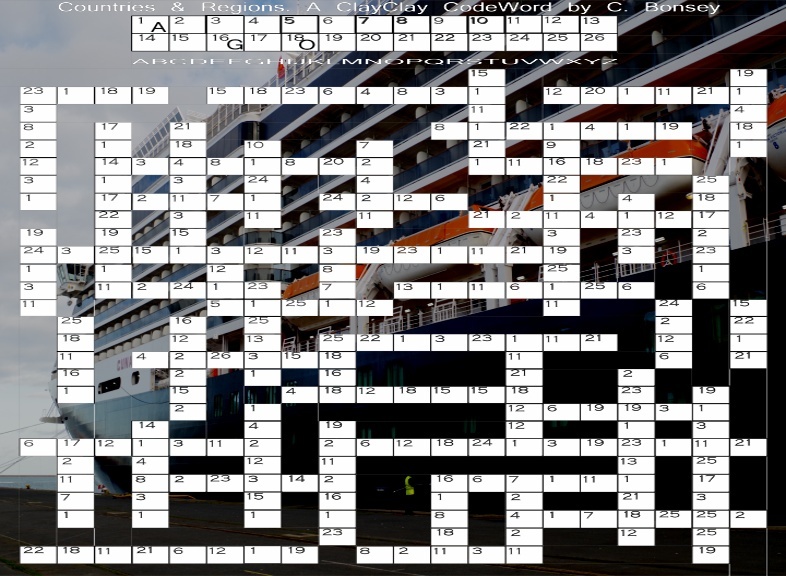 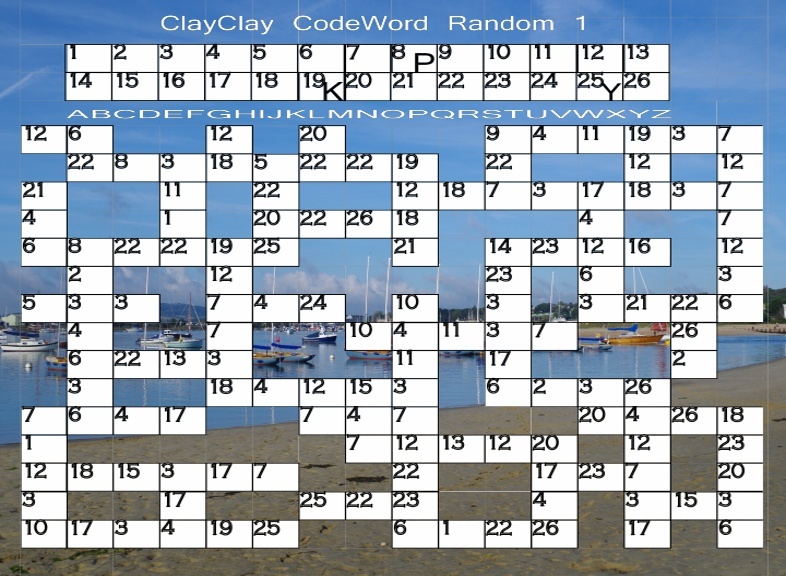 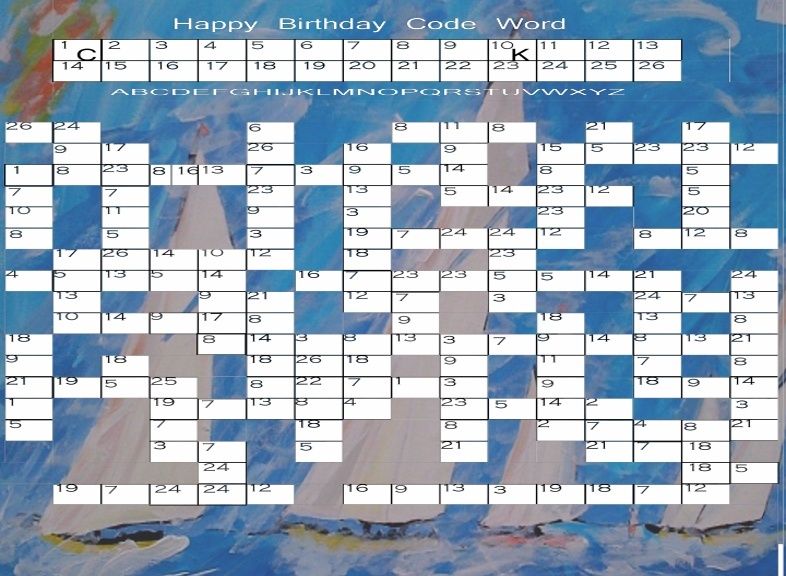 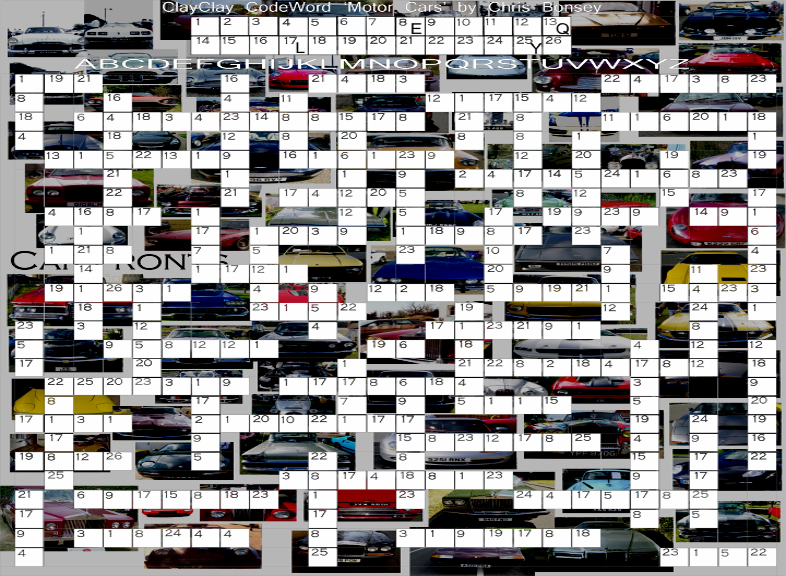 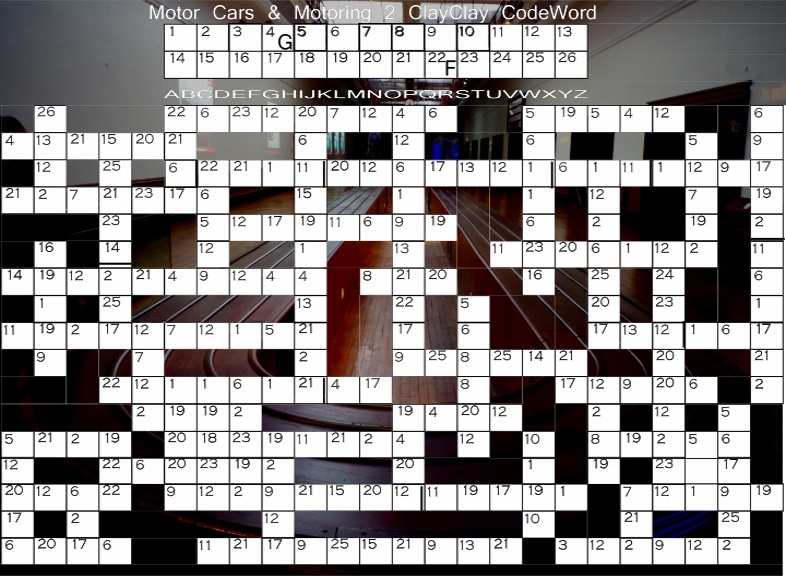 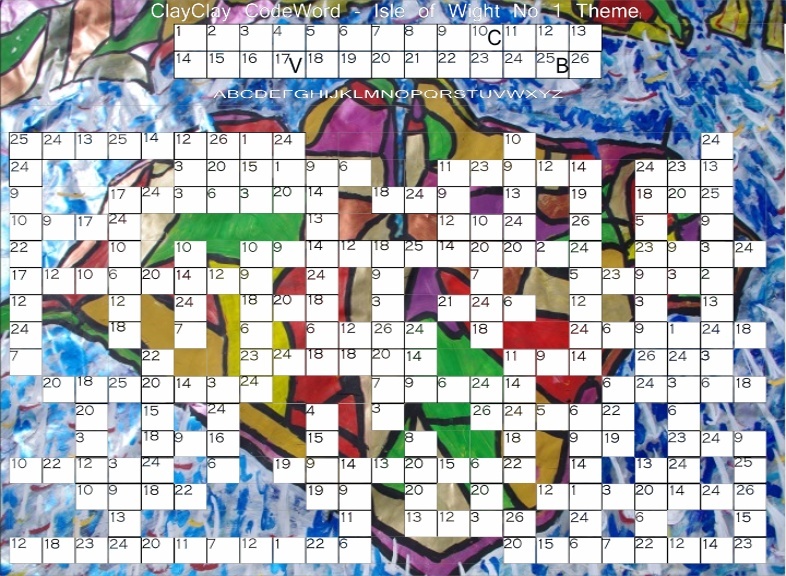 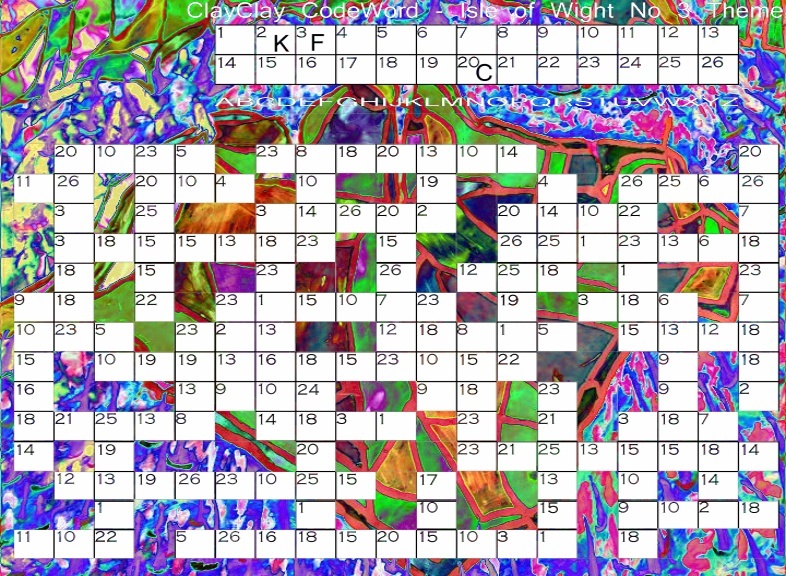 There are various themed codewords such as ‘Birthday’, ‘Isle of Wight’ , ‘Motoring’, ‘Seaside’, ‘Flowers’ or just random. 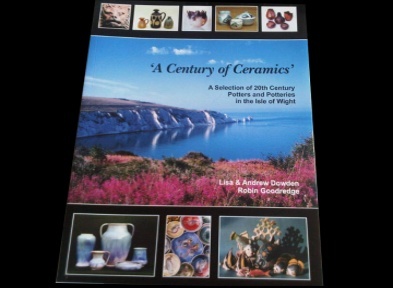 Compiled by BB Bango and many other contributors. 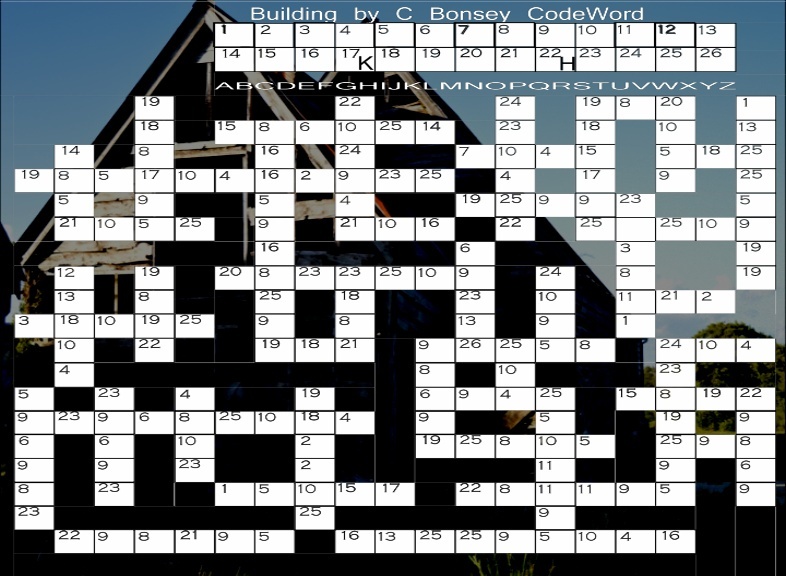 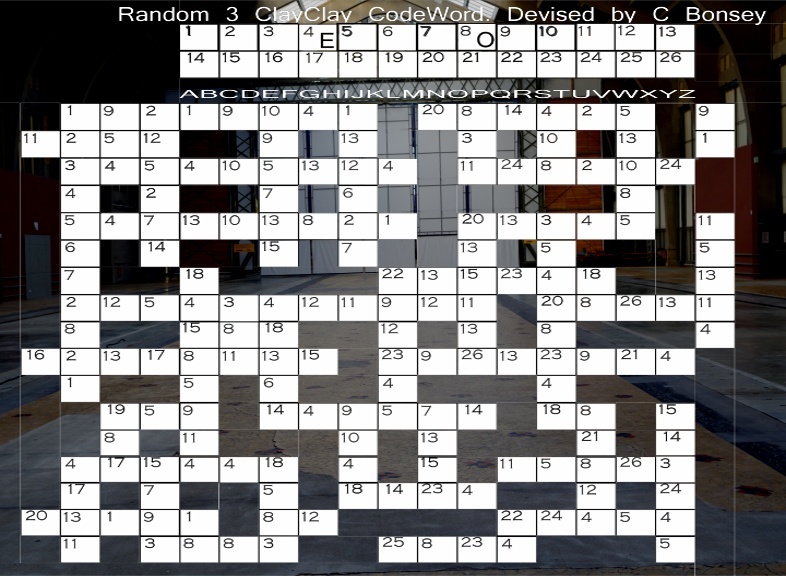 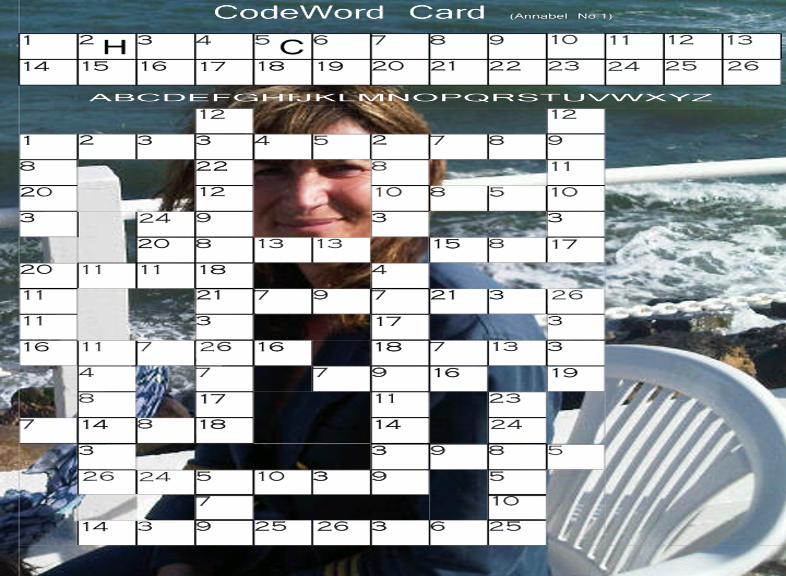 We welcome new codewords from anyone - just make sure it works! 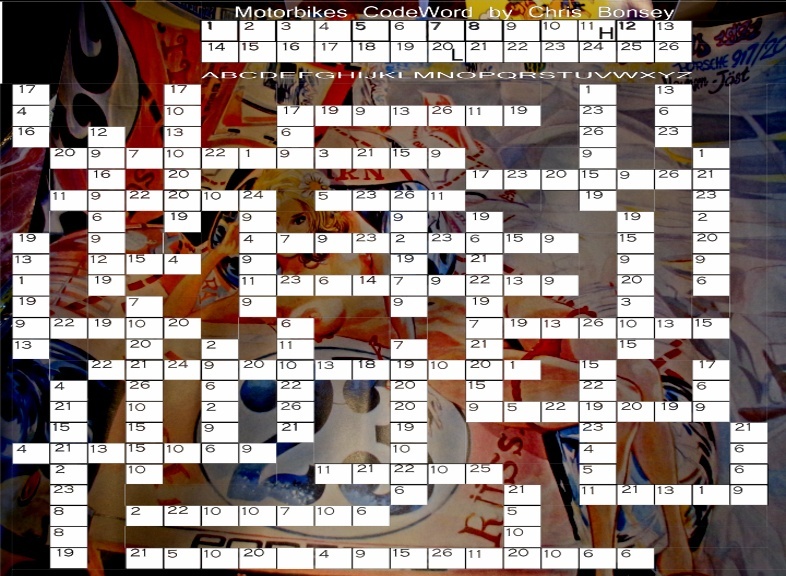 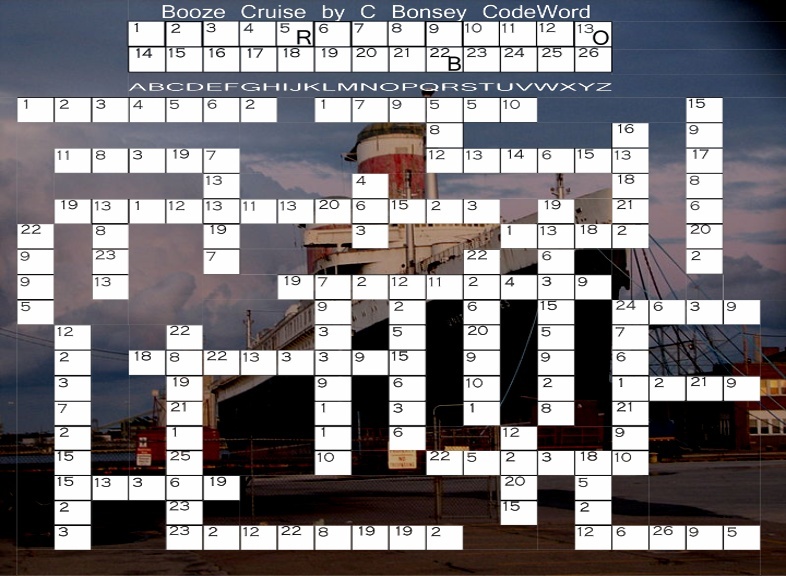 In themed codewords ‘proper’ names are used. 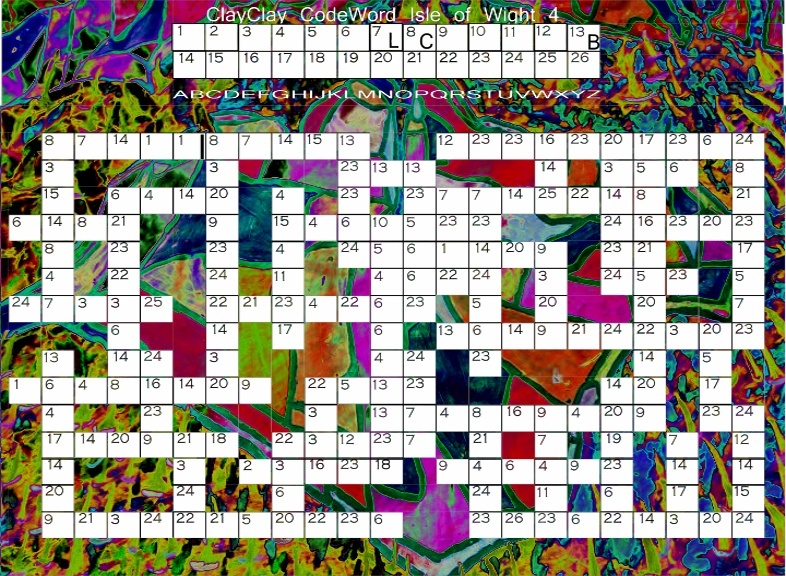 All other words are found in the Scrabble Dictionary. 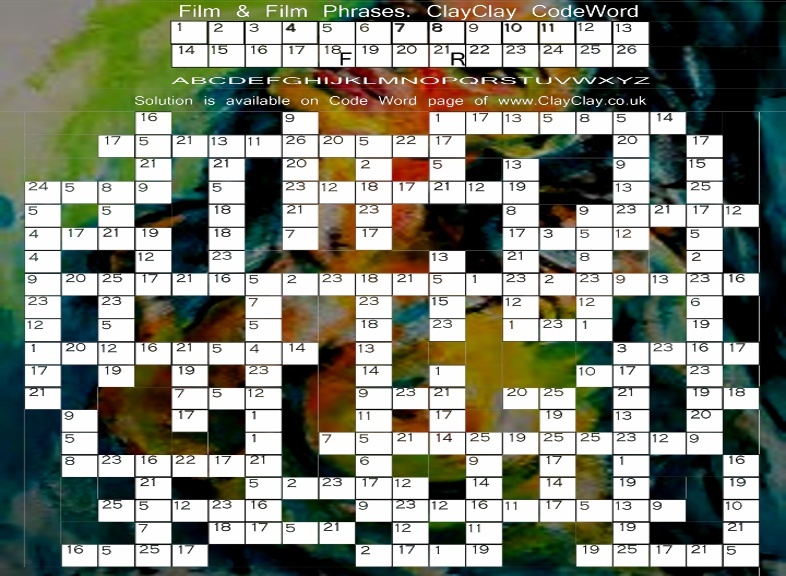 Some words are joined with others to make simple phrases.